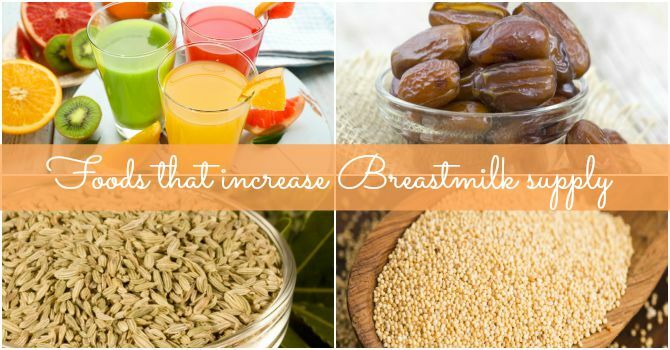 Wondering how to increase breast milk with food? Read this to figure out how to increase breast milk effectively. Do you have any questions regarding how to increase breast milk with food? Please share in the Comment box below.